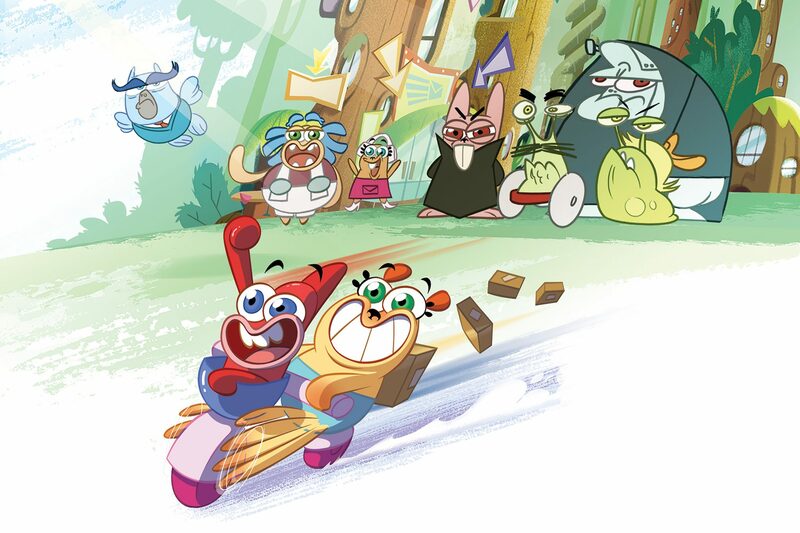 French children’s network Gulli has greenlit Gaumont’s animated comedy Bionic Max (pictured). The 52 x 11-minute 2D animated series is targeted at kids aged 6-11 and follows two friends – a bionic guinea pig and a goldfish – and their adventures as express delivery boys in the middle of New York’s Central Park. Bionic Max was created by Gaumont’s Thomas Digard and Manu Klotz. Nicolas Atlan, president of animation and family at Gaumont, said the producer had been working on the programme with Gulli for several months. Gaumont is currently finalizing new partners and hopes to begin production at the end of the year.